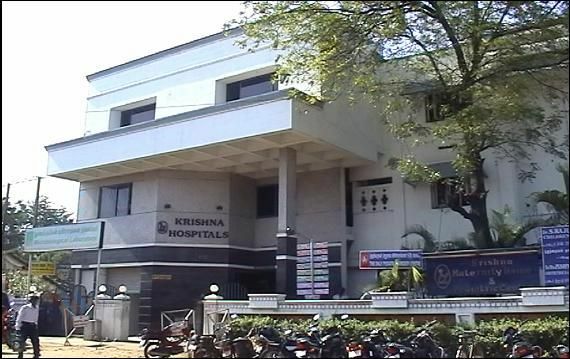 The college is located at K. R. Naidu Nagar, Karivalam Via, Sankarankovil Taluk, Tirunelveli District – 627753. 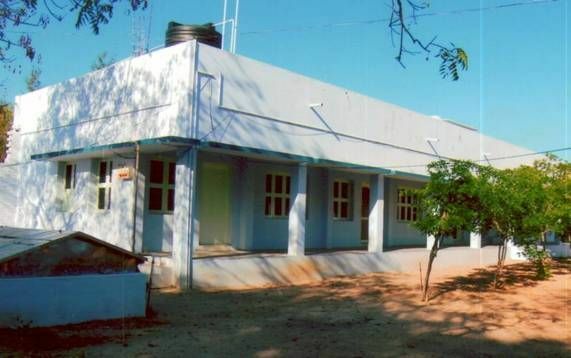 The college is situated in 30 acres of land which is mid way between Rajapalayam and Sankarankovil. 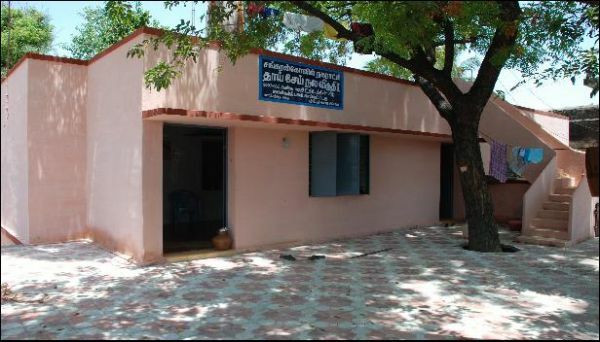 It is about 15 Km away from Rajapalayam and 10 Km away from Sankarankovil. Since it is high way road, frequent transportation is available to the institution from various districts. 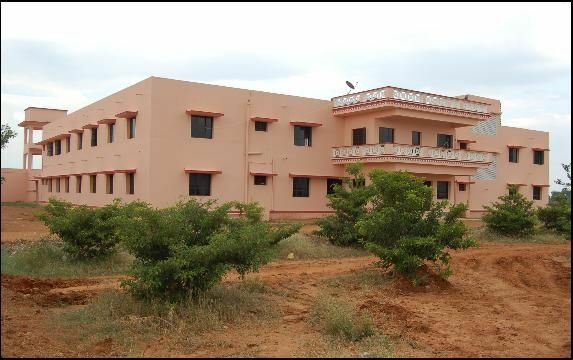 The college is surrounded with natural scenario which is calm and peaceful by providing eco friendly environment. The college concentrates on the continual development of infrastructural facilities. The state-of-art facilities with well equipped spacious classrooms and laboratories provided in the campus for curricular and co-curricular activities gives wonderful opportunity for academic excellence of the students.